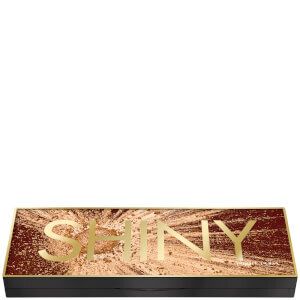 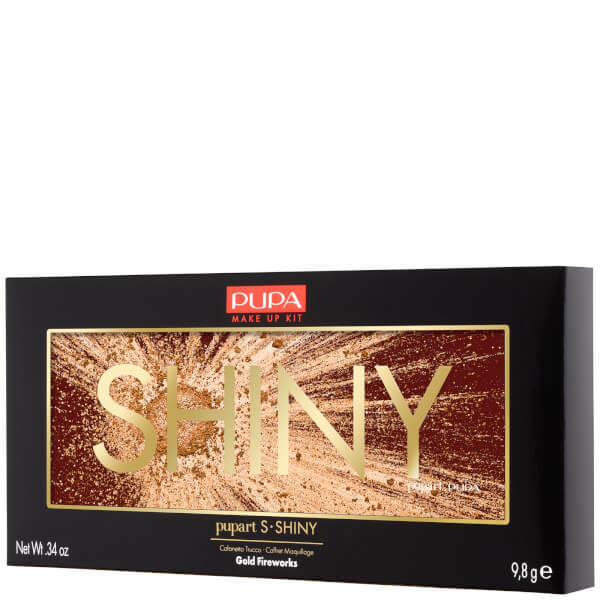 Get creative with infinite combinations using the ultra-versatile Gold Fireworks Shiny Palette from Milanese skincare and cosmetics label, PUPA’s Pupart Collection, a concept that conveys the hottest makeup finishes on the market. 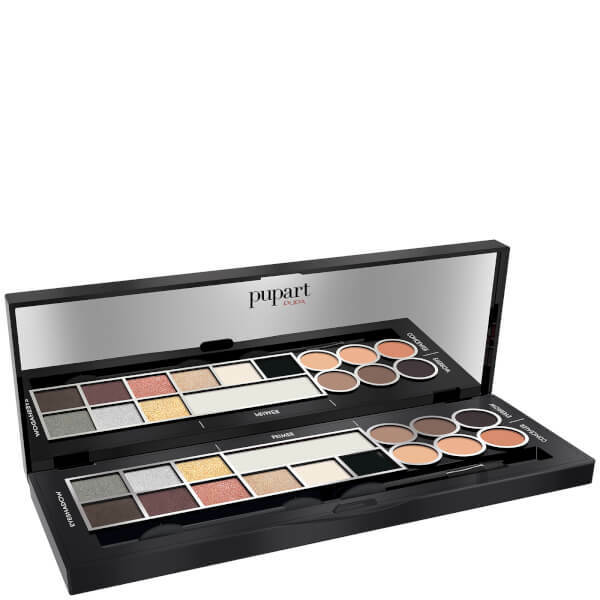 Housed in a sleek, gold mirrored palette with two dual-ended applicator, the beauty kit is designed for experimentalists to create shades and play around with pearlescent shimmers and creamy powders for an array of personalised looks. Features the Mixing Zone, an innovative system to create exclusive shades by mixing primary colours with matte lip creams, and the Holo Top Coat, an eyeshadow topper for an iridescent finish.